Vivo has launched Vivo Z1 with Snapdragon 660 in China. It comes with a 6.26-inch FHD+ 19:9 2.5D curved glass display with a notch, 90% screen-to-body ratio powered by Snapdragon 660 AIE with 4GB RAM and 64GB Storage. Dual SIM device runs Android 8.1 (Oreo) with Funtouch OS 4.0. It has a 13-megapixel rear camera along with a secondary 2-megapixel camera to capture the depth information for portrait shots. and a 12-megapixel front camera that can output 24-megapixel images comes with A.I face beauty and has face unlock. It features a metal and glass design, fingerprint sensor on the back and packed by a 3260mAh battery. 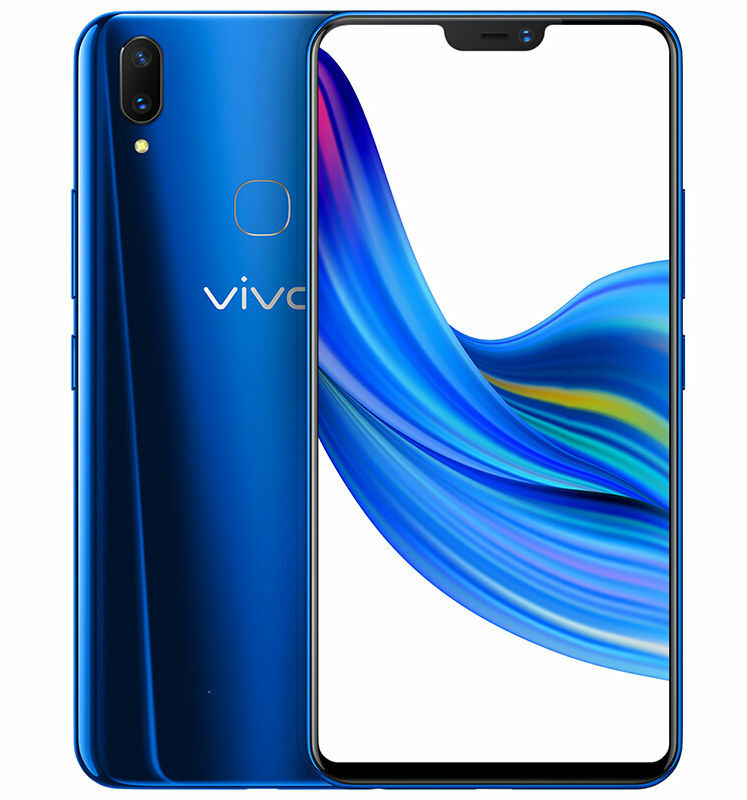 Vivo Z1 comes in Black, Red and Blue colors, is priced at 1798 yuan (US$ 280)goes on sale from June 4th in China.